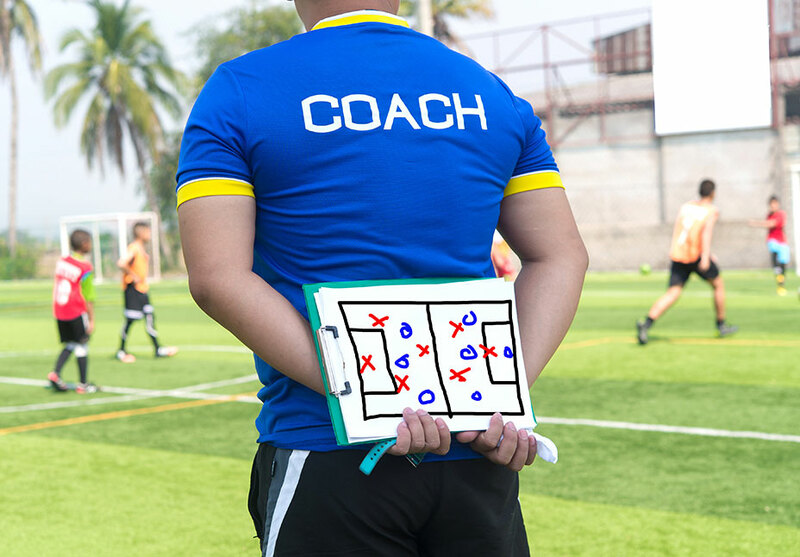 Coaching Clinic Saturday 14 April – Boonah Soccer Club – Soccer & Futsal Inc.
A free QCSA Coaching Clinic will be held on Saturday 14 April at Coronation Park starting at 9.000am. The clinic will be run by the QCSA and coaches from U7 to U13 from the Boonah Soccer Club and the Fassifern Cobras Soccer Club are invited to attend. The clinics will likely be in separate age groups: Discovery (U6 – U8), and Skill Acquisition (U9 – U13).